E-Cigarettes. Are they really the safer option? 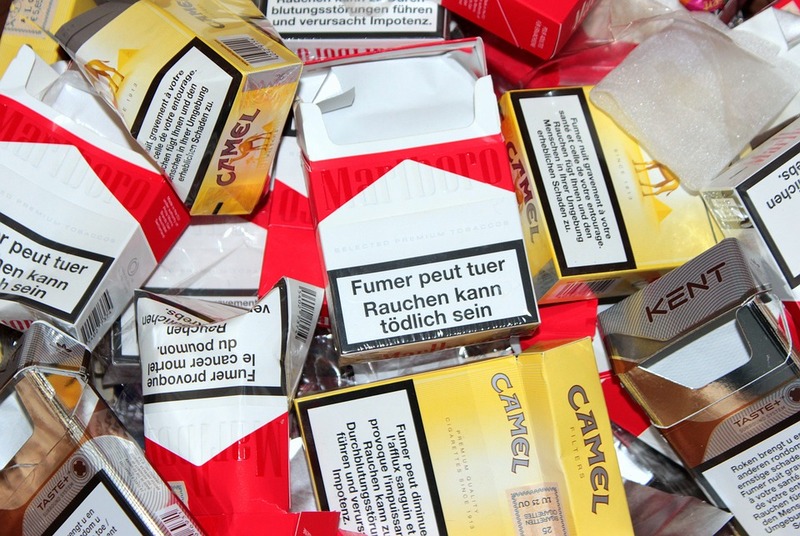 47 per cent of Americans believe e-cigarettes could pose the same risks to health as smoking. According to a Reuthers/Ipsos survey, the U.S study found almost half of people believe the vapour emitted from the electronic device could pose the same risks to a person’s health as regular smoking. The results show a 9% rise from a similar poll conducted last year. 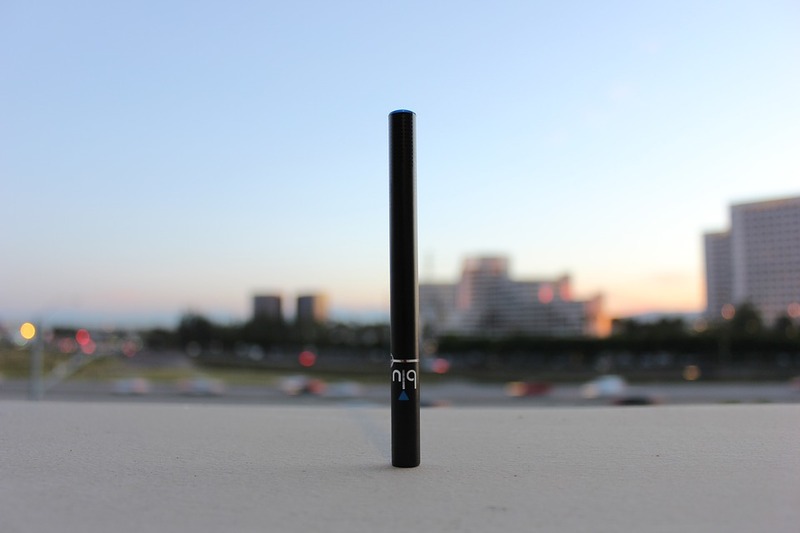 A total of 9,766 adults took part in the poll carried out in April and May this year, and 10 percent admitted to “vaping”. 47% expressed concern over the health hazards vaping may pose, and questioned the belief held by many that this method is safer to users than tobacco cigarettes. 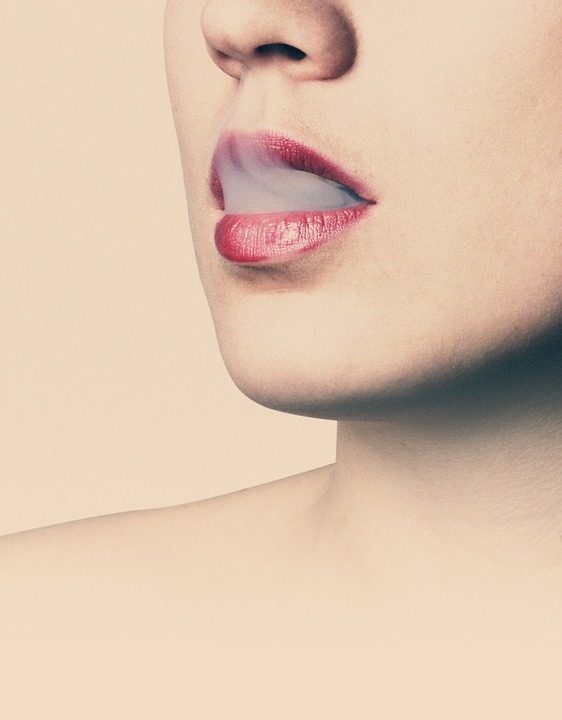 60% thought vaping could be addictive, compared with 61 percent last year. 43% said they didn’t believe vaping could help you quit smoking -a drop of 4% compared to last year’s poll, when 39% thought it could be helpful. Significantly, 49% said in 2016 that the impact of e-cigarette smoke could be compared to the second-hand smoke effect from regular cigarettes. Still, there are those who will continue to support e-cigarettes, claiming vaping is safer than traditional smoking, because e-cigarettes don’t burn tobacco. It’s a debate that continues to divide scientific and medical opinion. 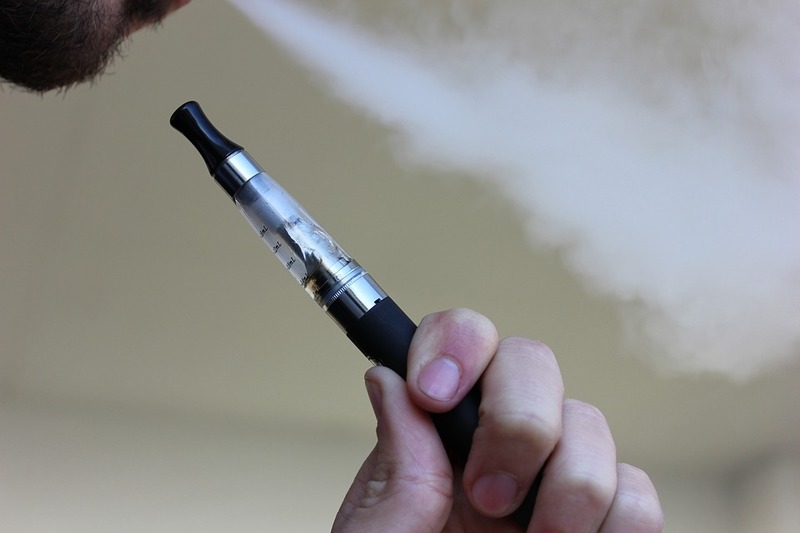 “There has been no scientific proof that e-cigarettes are as harmful as smoking, “said UK Professor Linda Bauld who wrote in the Guardian last December, after studying the majority of vaping research. Many scientists oppose the use of e-cigarettes and health officials at the American Lung Association have recently reported that the lack of regulation led to almost 7,700 flavours of e-cigarettes and nearly 500 different brands appearing on the market – and nobody knows exactly what’s in them. Do we know enough about e-cigarettes? Closer to home, Professor Luke Clancy, Director General of the Tobacco Free Research Institute, had his own take on the vaping debate and questioned the notion that e-cigarette smoking will ultimately replace traditional tobacco consumption. “We don’t know that vaping will actually change smoking rates,” he told Ray Darcy on RTE Radio 1.